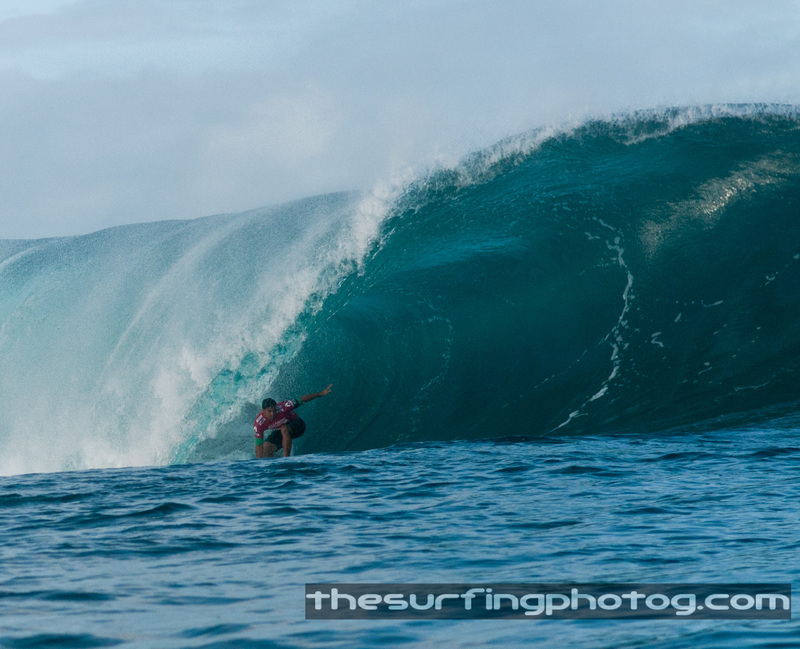 Today was the finals of the Pipe Masters and the Triple Crown of surfing. I stayed out shooting all day. It was a great ending to an amazing contest season for me and couldn’t be more excited to be a part of it. 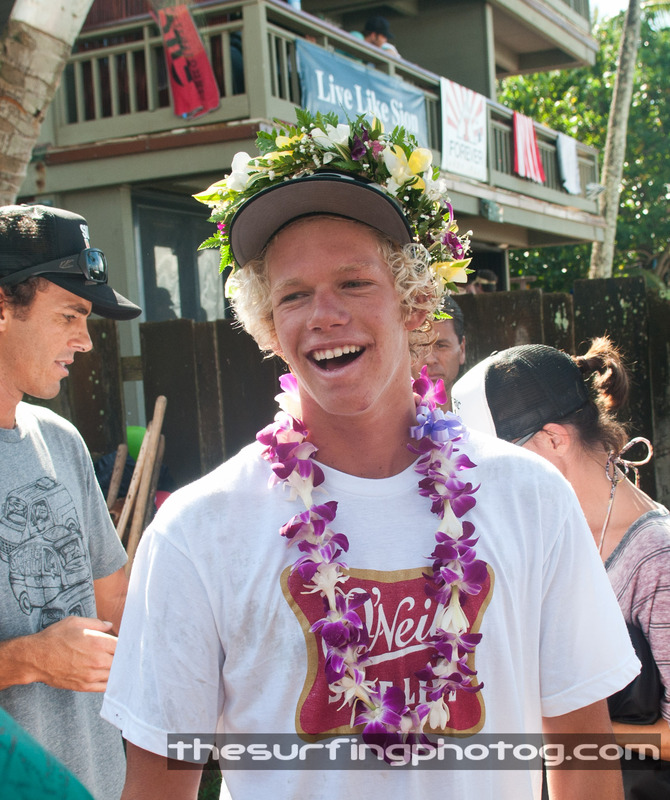 Kieren Perrow took home the win and John Florence the Triple Crown. Really wanted to see Evan Valire in the finals he was amazing to watch out there. Michel was one heat away from the Triple Crown Title you could hear him in the water, he was really pissed off that he didn’t make it, there is no second place in the triple crown. 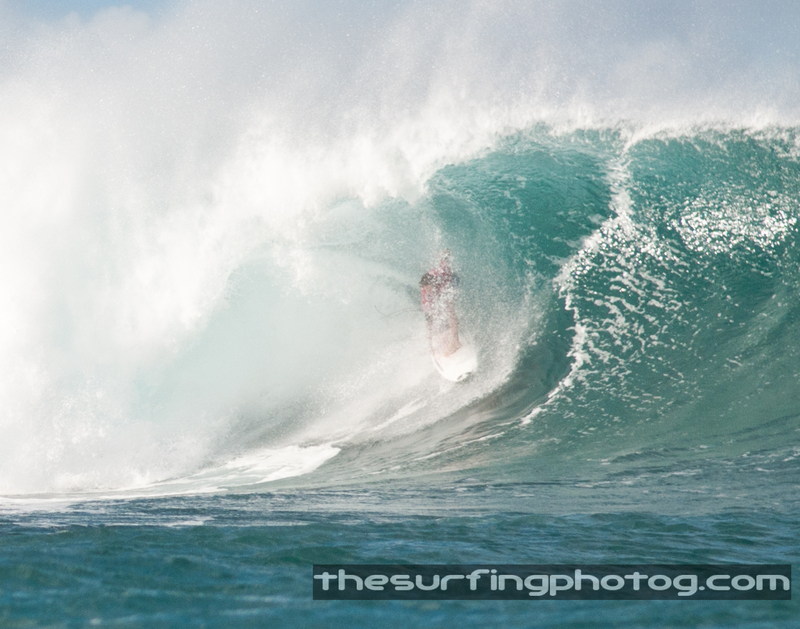 This entry was posted on December 11, 2011 by the surfing photog. It was filed under Barrel, Billabong, fun, North Shore, Off the Wall, Photography, Pipe Masters, Pipeline, Pro's, SURF, surfing, Taj, Triple Crown, VANS World Cup, Water Angles .